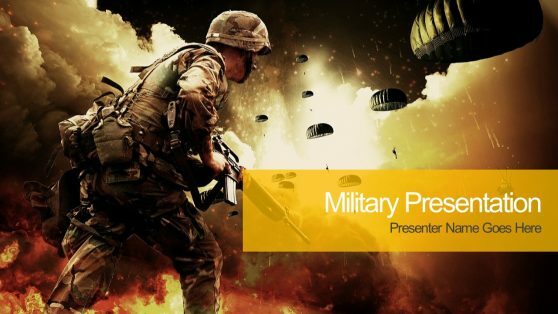 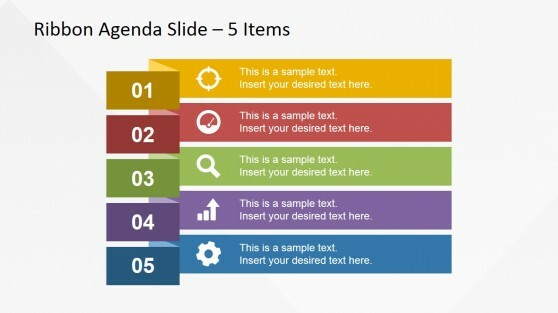 Download presentation agenda slide designs ready for Microsoft PowerPoint. 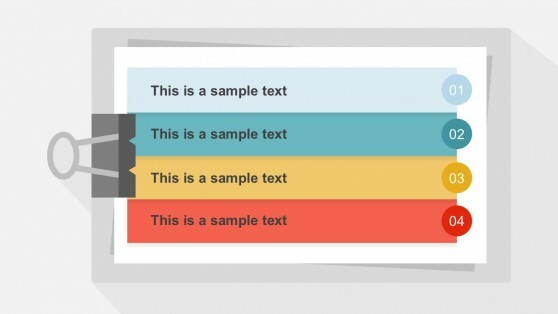 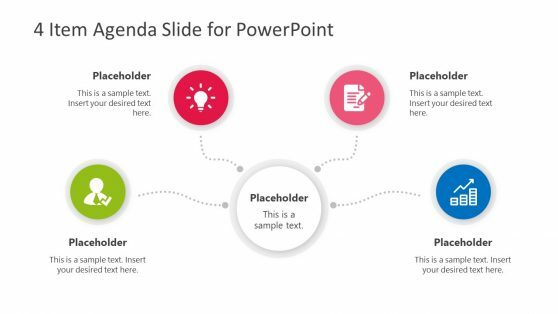 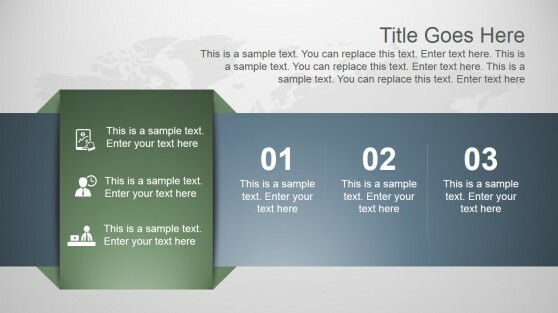 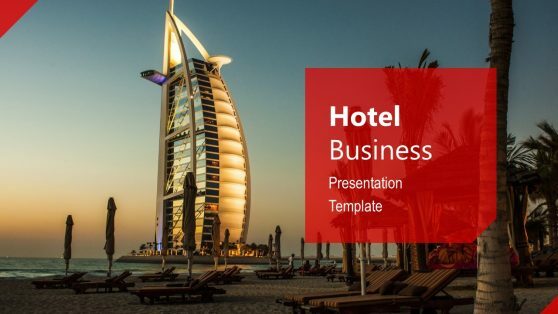 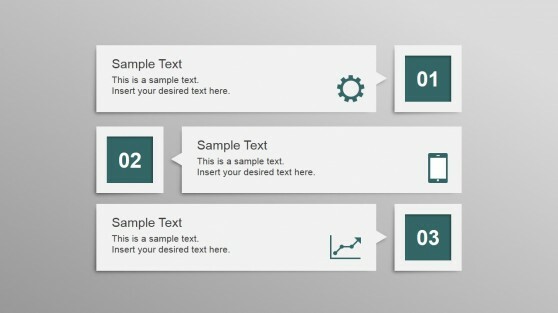 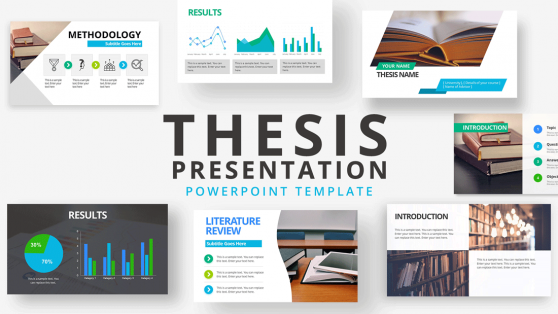 Convert your existing content slides into modern presentation agenda slides that help you to convey a message and introduce your presentation to an audience. 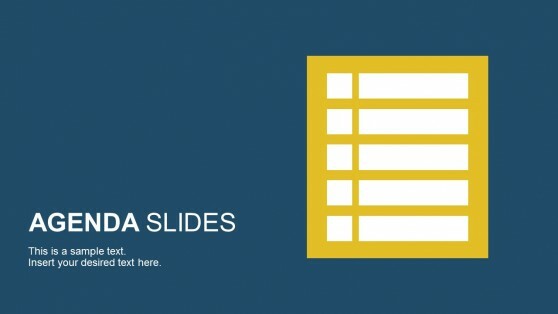 Our agenda slides can help you to make robust slides by reusing editable slides that you can update with your own content. 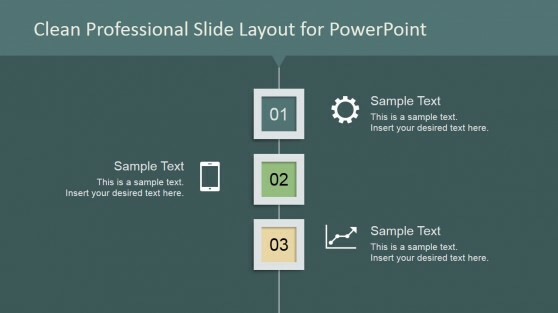 Instead of SmartArt graphics you can download slides that are prepared for the number of steps you need to present and easily edit the content in record time.